Copper is a mineral which is essential for the day to day functioning of the body. From your house to your diet, you will find copper everywhere. But why is copper so important? Well, there are a number of reasons for the same. Copper is an exceptional industrial metal with amazing properties such as high ductility, corrosion resistant and malleability. It is also a great conductor of electricity and heat and is used for making electric wires. And not only these, there are some even more interesting facts about copper which may surprise you. 1. 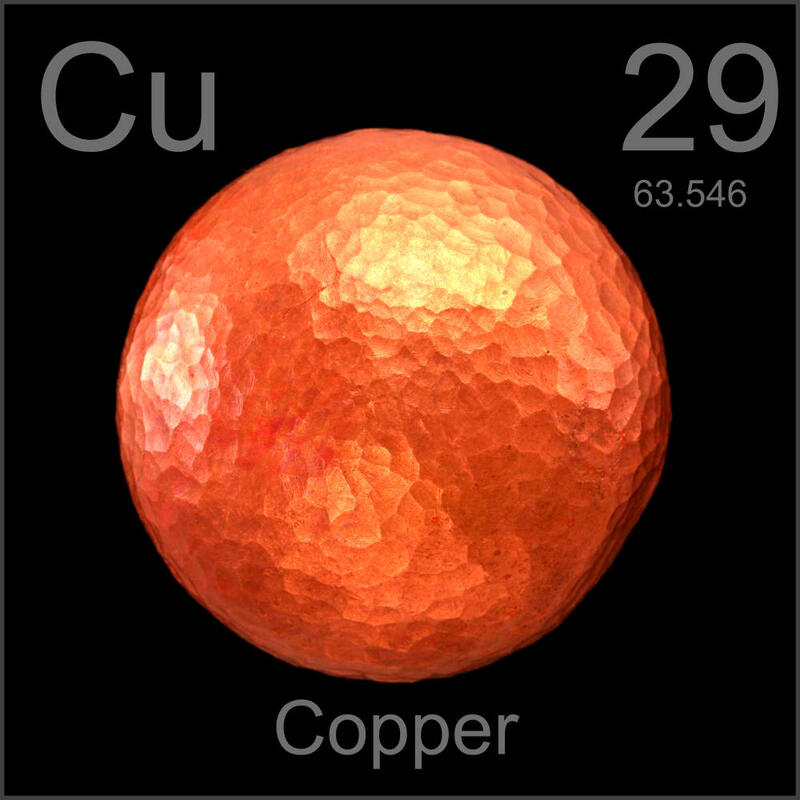 Copper is one of the few metals which are used in its original form. It is also one of the first metals to be utilized by the human race and thus is considered as the “man’s oldest metal”. The first usage of copper dates back to more than 10, 000 years, with the oldest copper item (a copper pendant) to be discovered during an excavation in northern Iraq. 2. Ever since the discovery of copper, it has been used for the construction of buildings and structures. 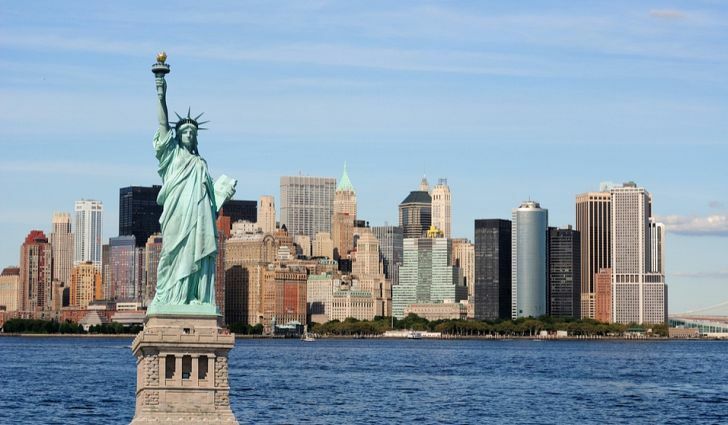 For example, the Statue of Liberty is made of more than 179,000 pounds of copper. 3. Copper is a metal which is naturally antibacterial in nature. This means that copper helps with preventing the growth of bacteria and also from spreading it further. These properties make it the perfect choice for using it in hospitals, public buildings, handrails and more. Copper pots and pans are used by professional chefs for cooking as the metal ensures even heat distribution and cuts down the time taken to prepare a dish. 4. Copper alloys easily with other metals to create a new metal. Till now, more than 570 copper alloys have been discovered by scientists. Out of the 570 alloys, more than 370 variants have been classified as anti-microbial. 5. Large computer manufacturers also use copper for chip manufacturing. This is because when compared to other metals such as aluminum, copper provides better conductivity. This reduces the length and width of the conductor channel. This helps provide these powerful chips with over 400 million transistors a faster operating speed and perfect circuit integration. 6. Half of the total copper utilized is accountable for the construction of houses and buildings only. 7. One of the most durable and versatile metals available on earth, copper is the most recyclable metal as well. Copper can retain 90% of its original value and is considered one of the most viable metals for recycling. Approximately 80% of the mined copper is still in use.